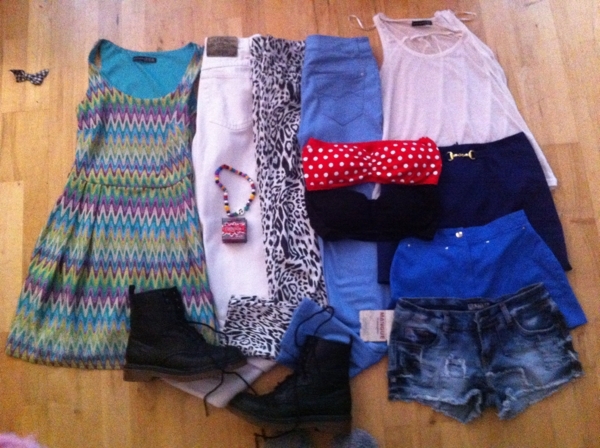 Some clobber I got yesterday. Picked up some Benefit, Coralista Blusher for €1 in a local charity shop! 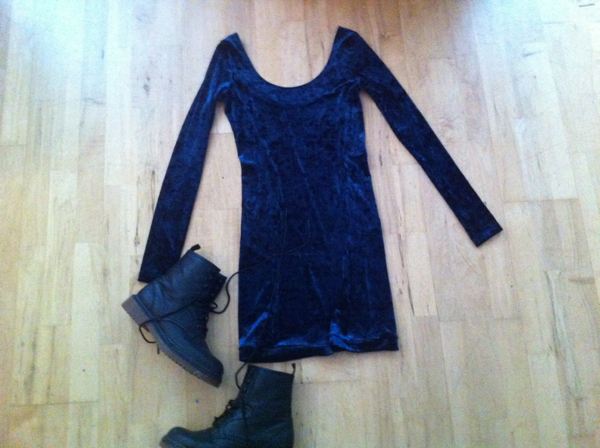 Also this velvet dress that has no tags on it so I'm presuming vintage!